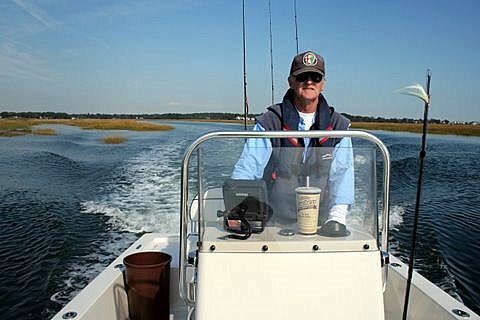 ConnecticutSaltWaterFishing.com: • Good Morning, Connecticut Saltwater Fishermen...we are back! • Good Morning, Connecticut Saltwater Fishermen...we are back! We've been off-line for a year for reasons that I need not bore you with. We hope to be back posting fishing reports and fishing news in the next few days.